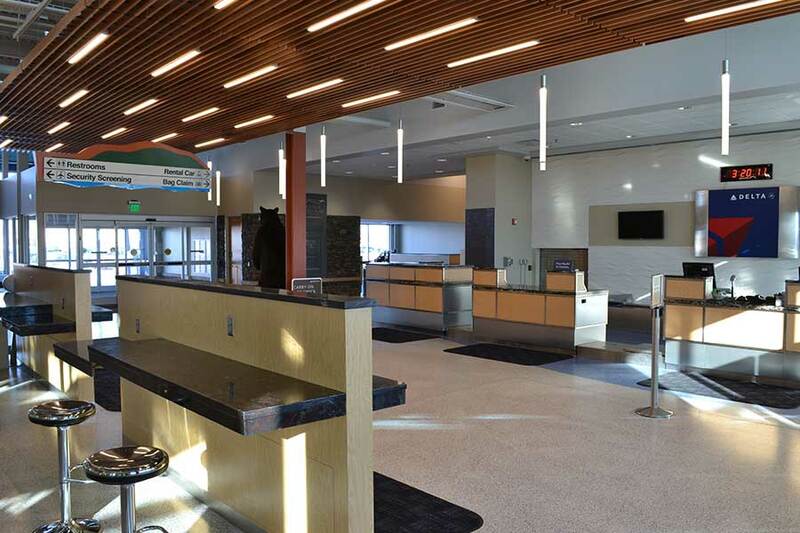 The Range Regional Airport is a full-service airport facility providing you a first class traveling experience! 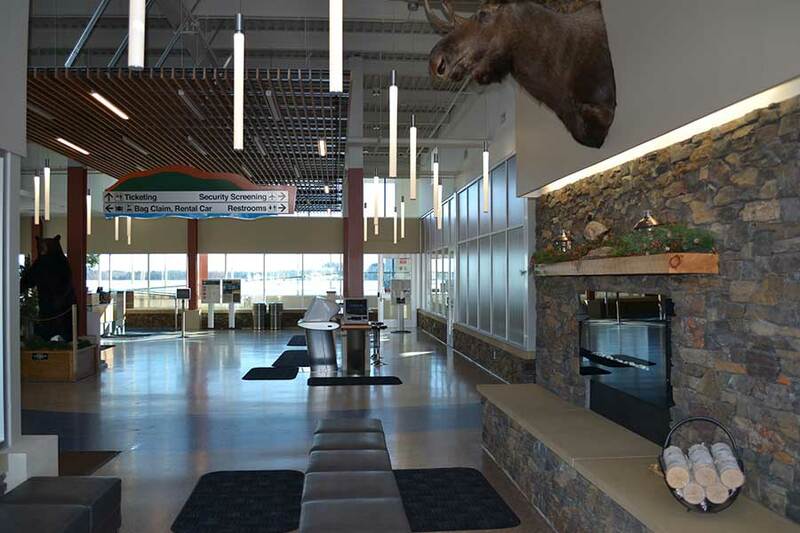 The airline terminal provides vending, car rentals, wi-fi and free coffee for the morning flights. Our General Aviation building offers the same plus a courtesy car for visiting general aviation pilots. 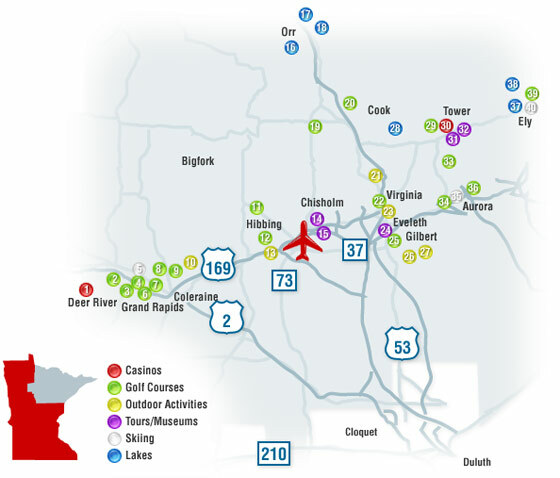 Regional amenities for your stay include the following restaurants, lodging and tourist destination information.